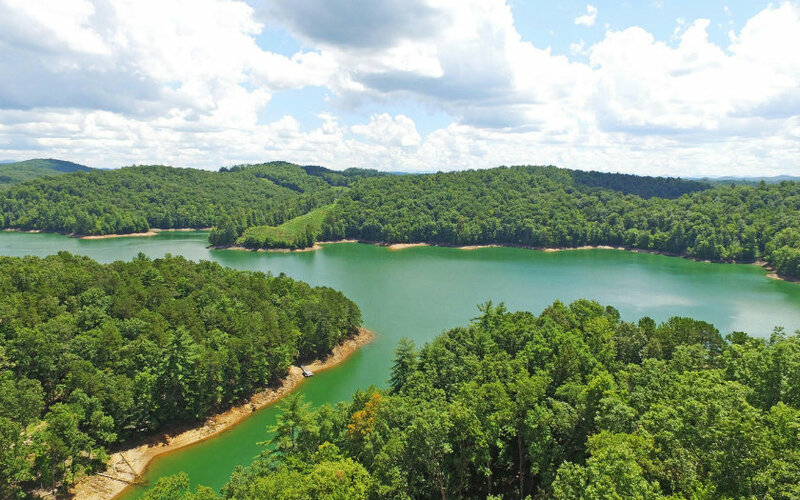 Absolutely outstanding lakefront property! 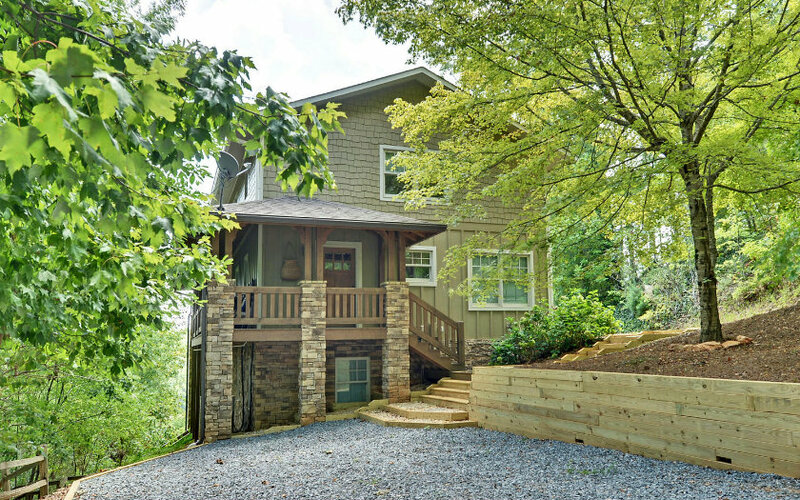 Renovated 3 Bedroom/3 Bath home with the best of everything including an additional lakefront lot of approximately 2.19 +/- acres. The renovations are "Gold Standard" and make for a lifestyle beyond compare in the unique Bear Paw Resort. All 3 bathrooms have beautiful custom stone and tile work. 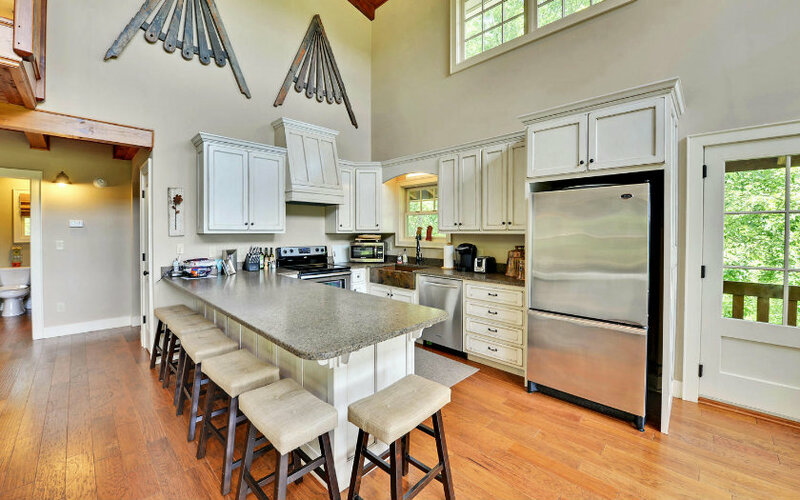 The large, well-appointed kitchen is open to the spacious dining and living area, both of which have two-story high vaulted ceilings with abundant windows. 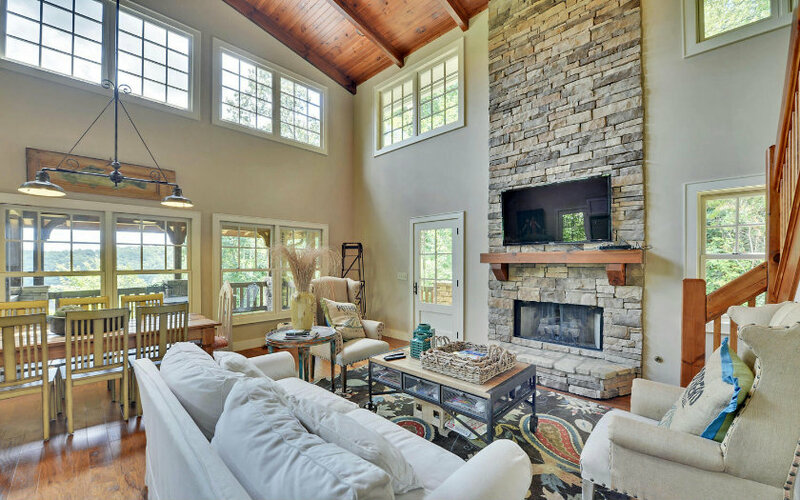 A large stone fireplace complements the living area. This home is furnished with high-end furnishings which are negotiable. This gorgeous lakefront home boasts too many features to mention. Call today! Come to the mountains. It's A Good Life!